Want to reduce the visible signs of aging? As we age, certain things happen to our skin. 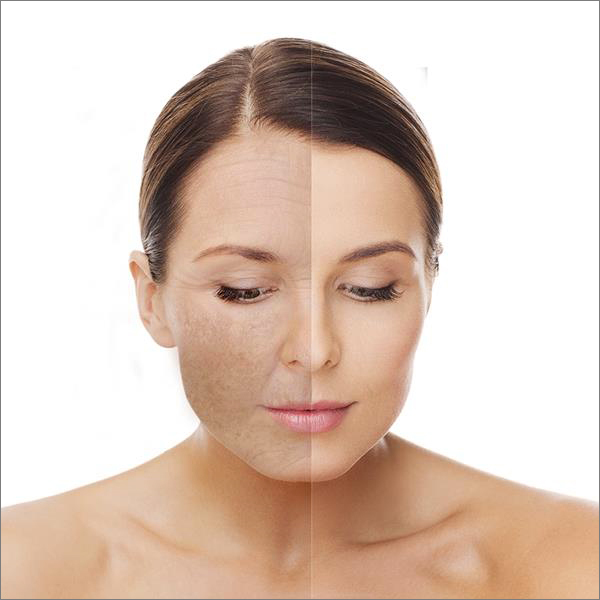 We get more uneven pigmentation, age spots develop, and we gain fine lines and wrinkles. But help is at hand. 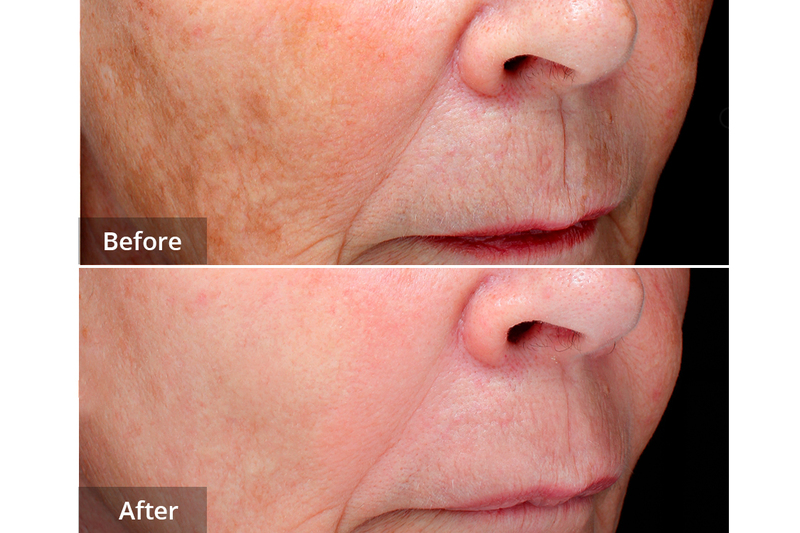 Frax 1550nm laser will slow down and even reverse the visible signs of aging, removing the age spots and leaving the skin looking fresher and less wrinkled. Even better, there is no significant down-time; you can have a treatment and resume your hectic business and social life almost immediately. 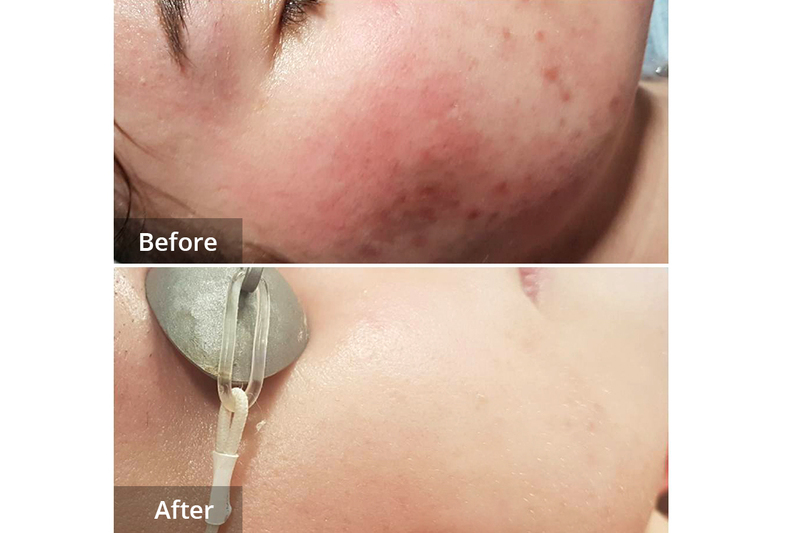 For all of the above, Frax 1550nm laser treatment works by creating very small, very controlled islands of heat damage, surrounded by healthy normal skin. When the body repairs this controlled damage, collagen in the whole of the treated area is replaced, reducing those fine lines, and leaving the skin fresher. At the same time, the surface of the skin is renewed, improving the pigment. Using a combination treatment using IPL (SWT® technology) followed by the Frax 1550nm produces an even better result with less treatments. And because the surface of the skin is left intact, you recover very quickly. 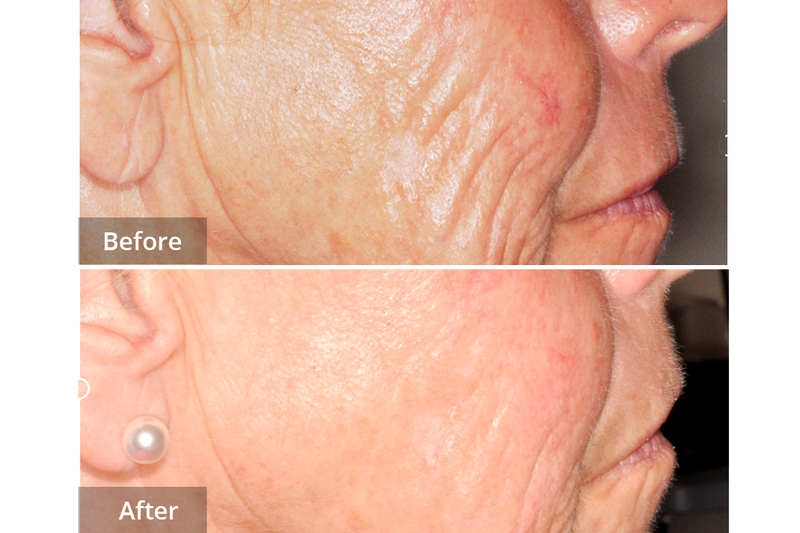 Let’s be clear, Frax 1550nm laser treatment is not going to remove those deep “active” wrinkles. But it will reduce those fine lines, deal with your pigment issues and improve pore size. We use preprogrammed settings for different skin types that deliver the correct energy output for your complexion. Treatment is not limited to the face alone, so it is possible to treat damage on, for example, neck, chest and arms. Frax 1550nm laser treatment normally involves the use of a local numbing cream, which is normally applied 30-40 minutes before treatment. Typically, the treatment procedure itself takes from 15-45 minutes, depending on the size of the area to be treated. Treatment may be a little uncomfortable, which is why we recommend the use of a numbing cream. After this wears off you will have a few hours where the skin feels as if you have a light sunburn. After 3 Frax 1550nm Laser treatments at Laser Clinic Galway.